Peruvian-Polish research team examined previously unknown Inca object, which turned out to be an astronomical observatory, told PAP Prof. Mariusz Ziółkowski, Head of Pre-Columbian Research Centre at the University of Warsaw. 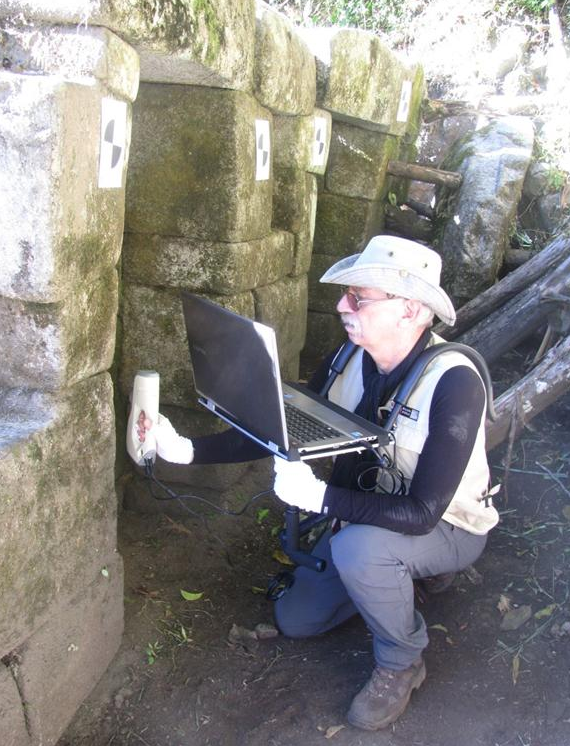 The monument built with well -worked stones was identified in an inaccessible part of the National Park of Machu Picchu by the park director, anthropologist Fernando Astete Victoria, during the prospective - inventory work conducted on the slopes of Mount Huayna Picchu. The scientist invited the Polish team to cooperate in the research. Among the Polish scientists were Prof. Mariusz Ziółkowski from Warsaw University and Prof. Jacek Kościuk from Wrocław University of Technology. "Despite the difficult terrain we managed to perform 3D laser scans, which we then used to prepare a precise model of this amazing complex. Results of preliminary analysis indicate that it is a device used probably by a small group of Inca priests - astronomers for precise observations of the position of celestial bodies on the horizon, against the distinctive Yanantin mountain peaks" - said Prof. Ziółkowski. The importance of the discovery is exceptional. Inca ceremonial complexes - large squares, south or west-oriented solstice were known were known before. However, this is a different type of temple. "+El Mirador+ (Sp. Vantage point - ed. 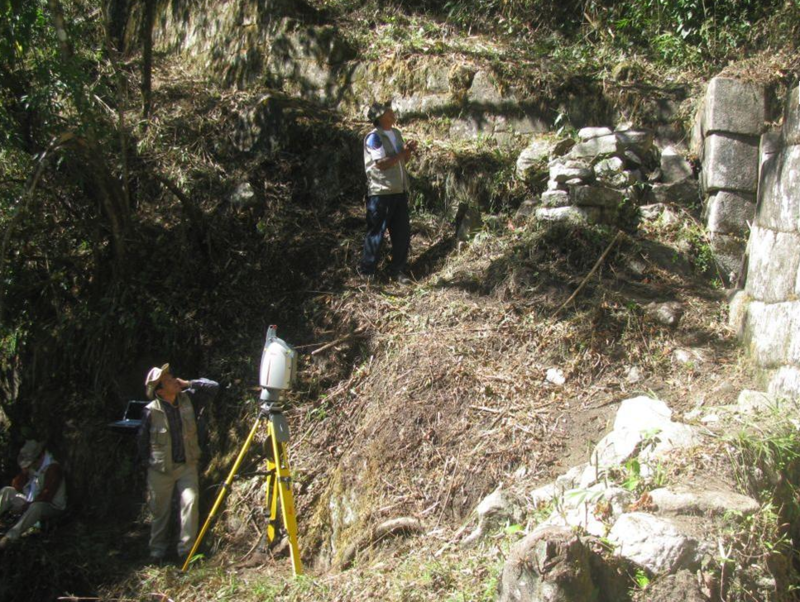 PAP ) is so far the only discovered precise Inca astronomical observatory, apart from the +Astronomical Grotto+ Intimachay located also in Machu Picchu, incidentally studied last year by the same Peruvian-Polish team" - said the archaeologist. Detailed results of the work carried out in the "El Mirador" will be presented in the first week of September at the International Conference of the Societe Europeenne pour l' Astronomie dans la Culture in Athens. Polish researchers have been are working in Machu Picchu since 2008, as part of an agreement between the University of Warsaw and the regional delegation of the Peruvian Ministry of Culture in Cusco. The scope of work includes stone conservation, 3D documentation, and archaeoastronomy.